Located on Atlanta’s north side in the Morningside/Buckhead area, Alexandria is an upscale, gated row home community that’s among one of the more desirable places to live in the area, especially for those looking for an attached, maintenance-free living space. In all, Alexandria Atlanta consists of 44 individual row homes, which feature spacious floor plans and layouts that range from 1,969 square feet to 4,439 square feet. Alexandria row homes for sale also offer multiple levels of living space, not to mention private garages, courtyards, and even a private elevator in select units. And because row homes for sale in Alexandria were originally built between 2001 and 2002, each still have a relatively newer look and feel, both on the inside and out. Look for most Alexandria row homes to start somewhere close to $550,000 and go up from there. 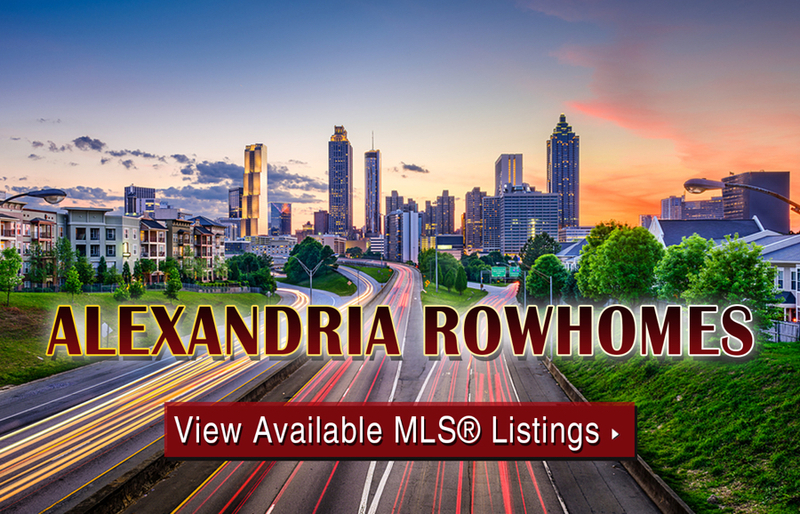 If you’d like more information about Alexandria row homes for sale in Atlanta, call us today at (404) 564-7272, or click below to start browsing active listings at this amazing Midtown condo development. Listed below are recently closed sales at Alexandria Row Homes. Whether you’re thinking about buying or selling a unit at the Alexandria neighborhood, checking to see what other comparable properties have sold for in recent weeks and months provides helpful insight into current market conditions for the area. For more information about Alexandria Row Homes for sale or for a complete list of recent row homes sold in the neighborhood, contact The Zac Team today! Can’t find what you’re looking for at Alexandria Atlanta? Start browsing other Atlanta real estate for sale or give the Zac Team a call at 404.564.7272 for help with your new home or condo search today!